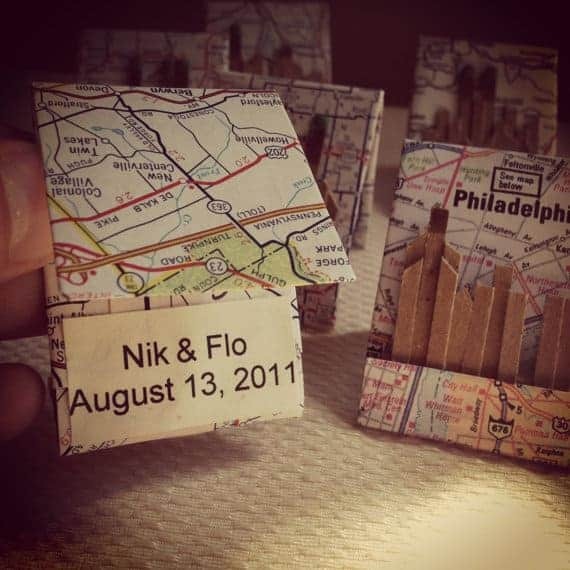 What’s the coolest destination wedding favor you’ve seen or received? 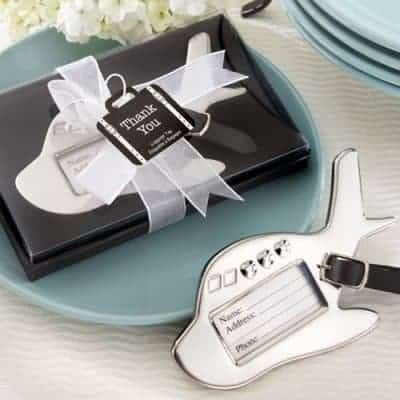 When planning a destination wedding , should the couple choose a unique wedding favor that compliments the destination? 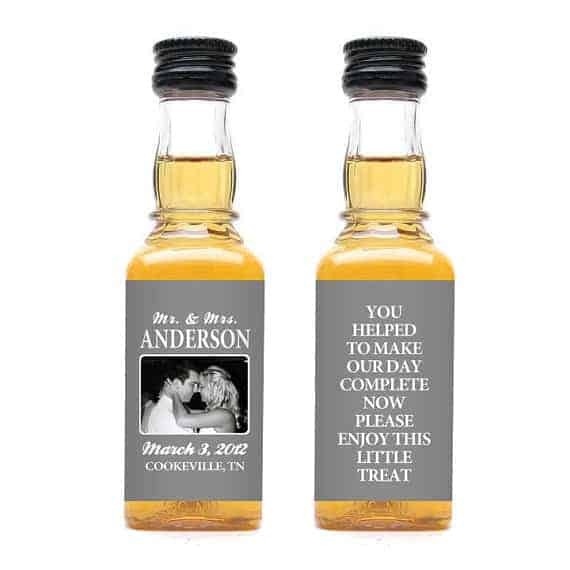 Whether you’re planning a beach wedding, a rustic Texas union, or an out of town ceremony, here are 20 destination wedding favors to consider! 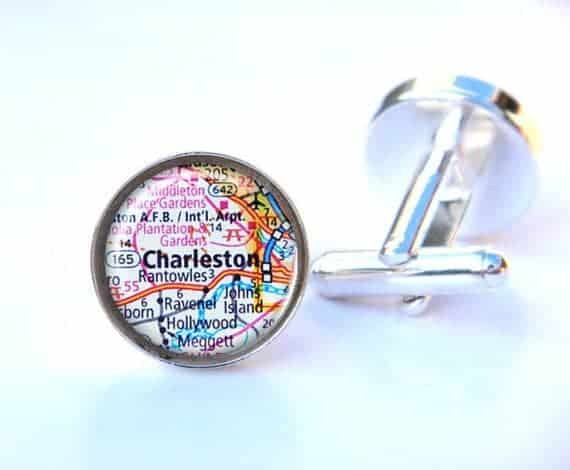 Cuff links as wedding favors are probably over done, but if you decide to go that route, consider these custom map cuff links! 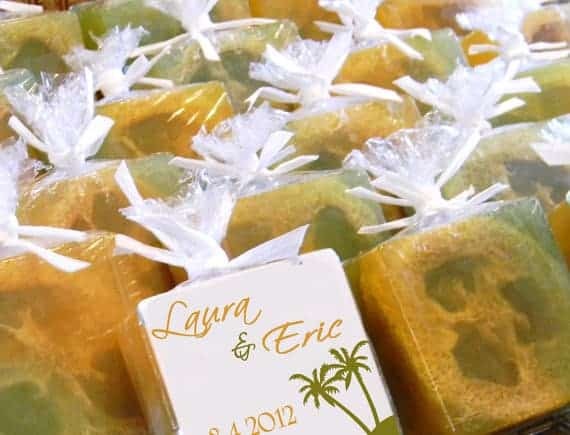 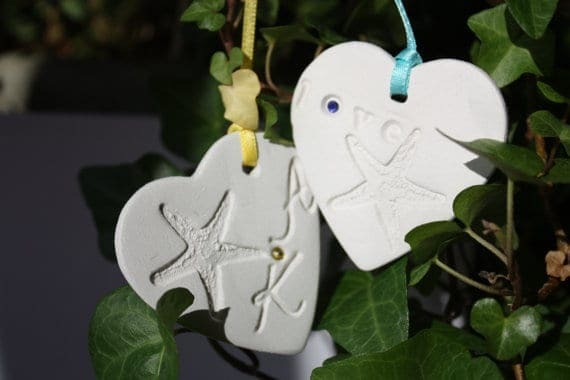 Soap favors with embedded loofah slices are a fun choice for a beach wedding favor! 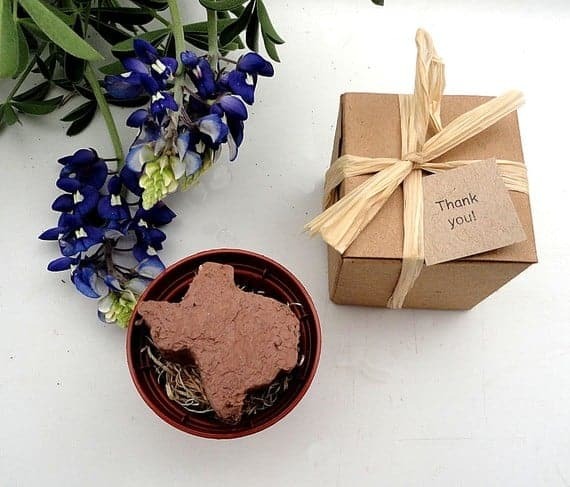 This is a cool idea, give your guests a Texas bluebonnet seed they can plant to remember your special day! 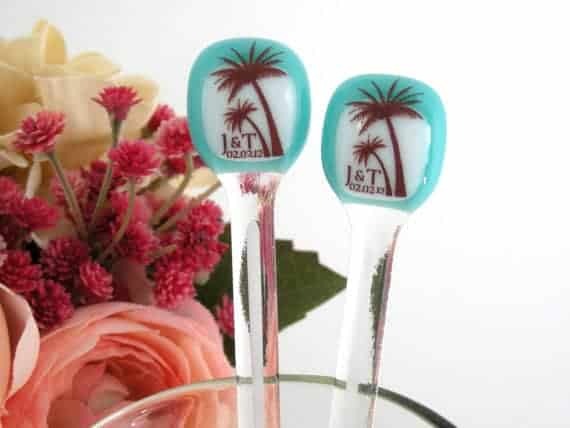 As a wine drinker, I can never have enough bottle stoppers. 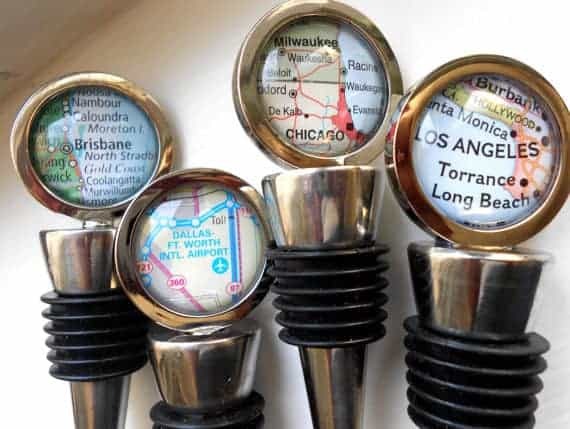 Give your guests custom map bottle stoppers with your destination on the map! 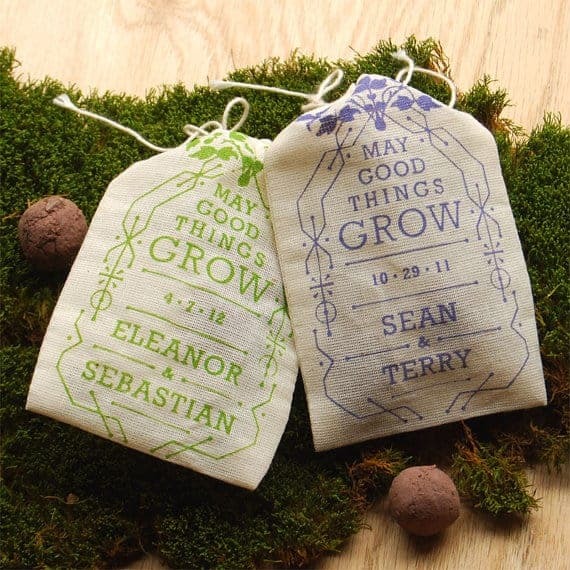 Seed bombs in personalized bags are a great gift that let’s guests watch more than your love grow. 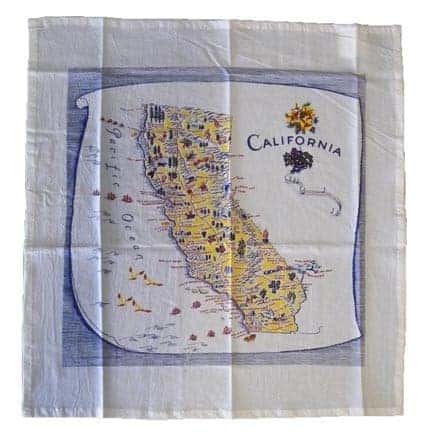 These flour sack towels would be beautiful displayed in a kitchen or china cabinet. 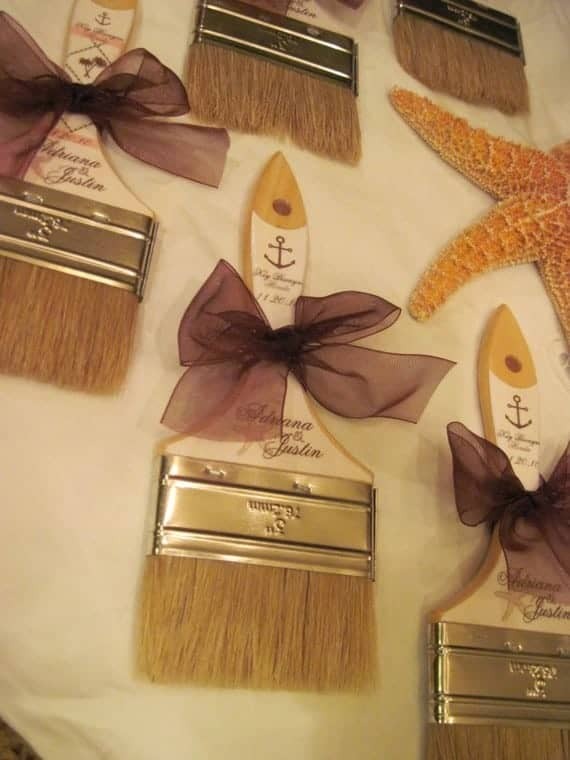 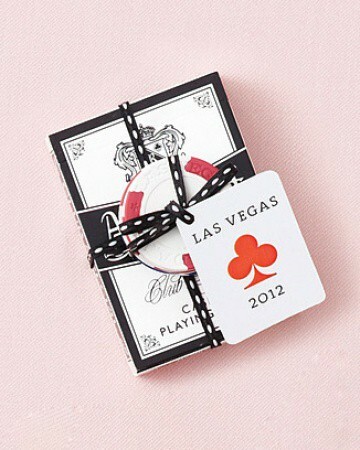 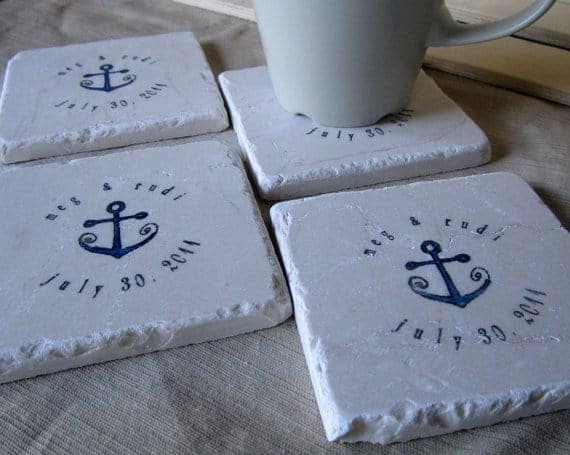 Want to make the favor personal for your guest and the destination? 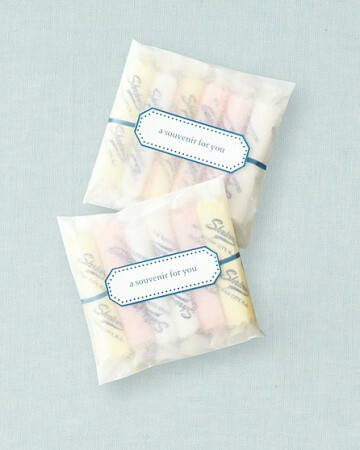 I love the idea of a welcome bag with local gifts, sunscreen, snacks, alcoholic beverages, etc. 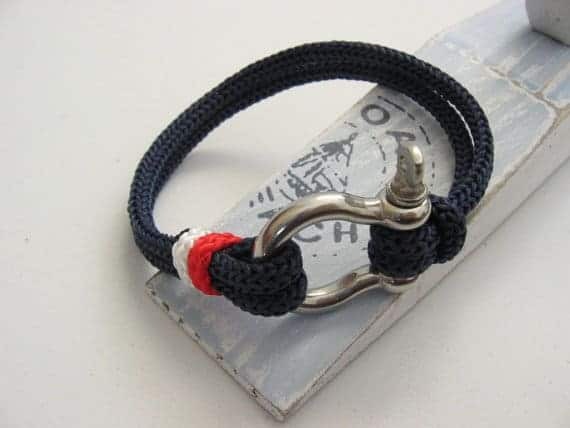 Jose Gutierres liked this on Facebook. 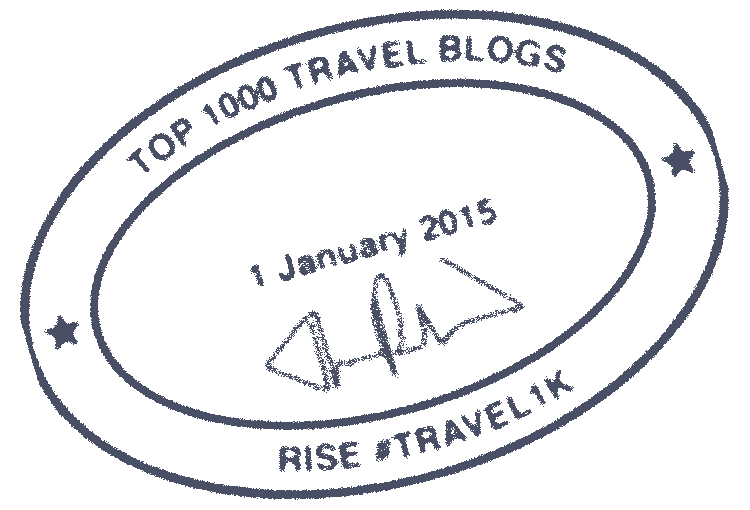 Brenda Ramirez liked this on Facebook.